Simple, sweet and all things Southern, this elegant country ranch styled shoot from Bixler Events is everything we love about a classic outdoor Texas wedding. Captured by Madeline Harper Photography, sprawling tree-lined land and golden afternoon sunlight created a perfectly pastoral backdrop, complete with a couple of friendly animal guests! 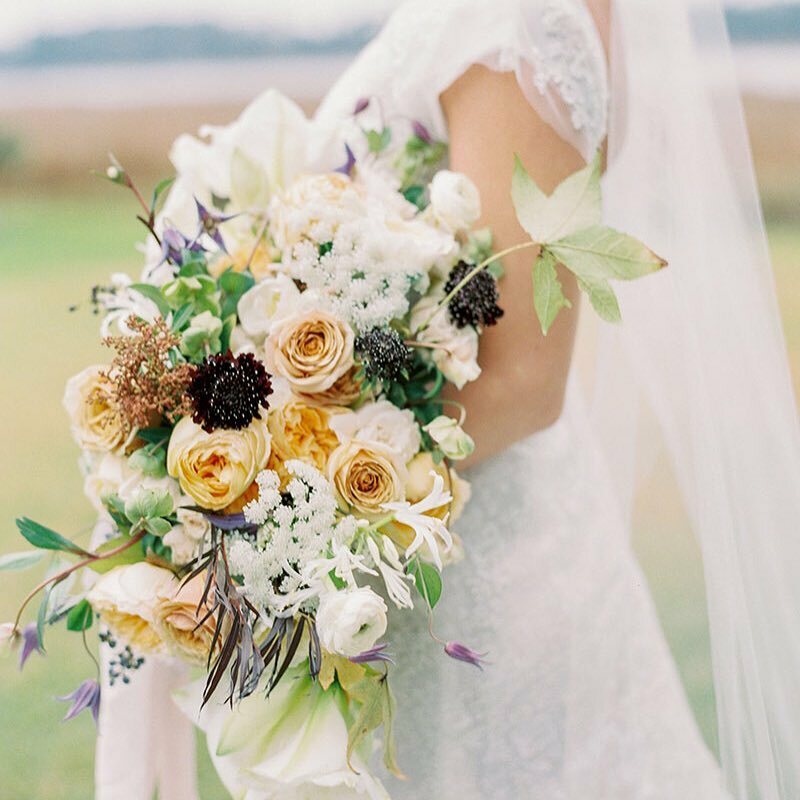 Helping to tie in a bit of glamour to the rustic setting, Lanson B. Jones Floral Events created bouquets with a variety of both prim and wild looking blooms all in ivory mixed with greenery that looked as if it could have been freshly plucked from the surrounding wildlife. To create a soft and sweet table setting, Swift and Company and La Tavola Linen Rentals provided everything from the appropriately thematic wood chairs to the delicate plush dusty rose-hued velvet table linens. Simple table settings of black and white china and silver flatware added just enough contrast to the ultra feminine pink and white table, with hand-written place cards from Wit and Fellow Calligraphy. The model bride’s look proved just as sweet in a fitted all-over lace illusion back gown. Her look was complemented by a free-spirited and ethereal hair style of an intricately side-swept half-up hair do. Her makeup was natural yet glam, focusing on big, bold lashes and a soft peachy lip color, all done by Sunkissed and Made Up. 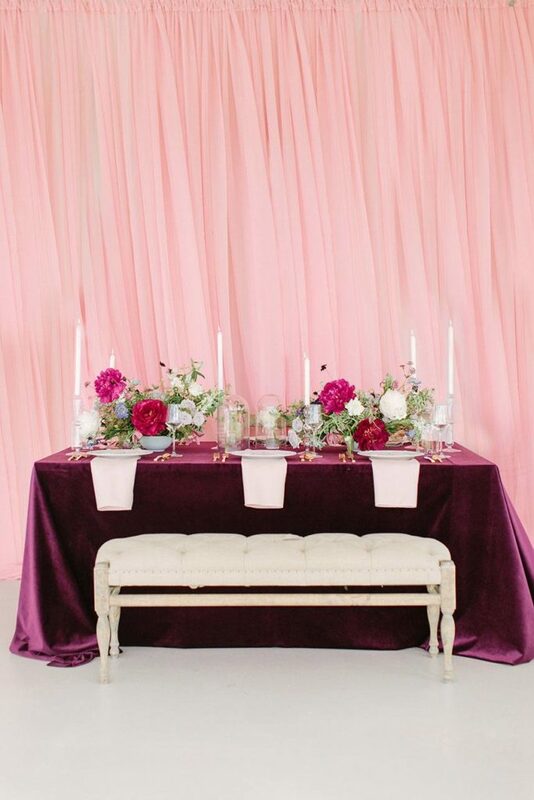 For the ultimate in country elegance, we’re saving this shoot as major inspiration to reference! Enjoy!